Intel’s Project Athena is designed to push forward a new class of advanced laptops to make the best of technologies like 5G and AI. At CES 2019, Intel has announced a new programme for laptop makers to get onboard and create advanced machines leveraging technologies like 5G and Artificial Intelligence. Called Project Athena, the programme is designed to give laptop makers a set of specifications to adhere to in order to create these advanced machines. Intel has not yet disclosed any details about the said specifications, but the guidance will be created by Intel for both Windows notebooks from various manufacturers as well as Chromebooks from Google. Intel will release Project Athena spec guidelines annually based on various areas of innovation. 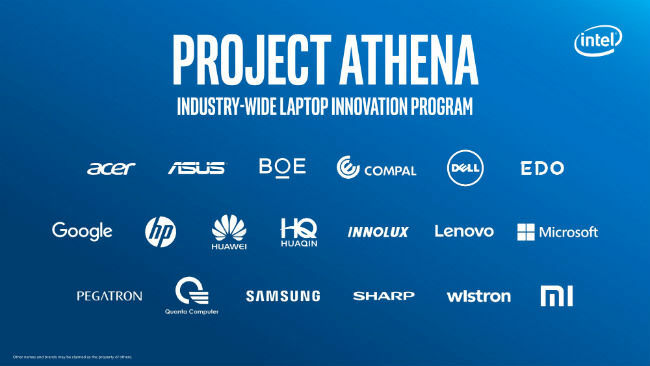 For the first set of Project Athena speced laptops, Intel has partnered with Acer, Asus, Dell, Google, HP, Lenovo, Microsoft, Samsung and Sharp, among others. The first set of devices in Intel’s multi-year roadmap for Project Athena will surface in the second half of this year. 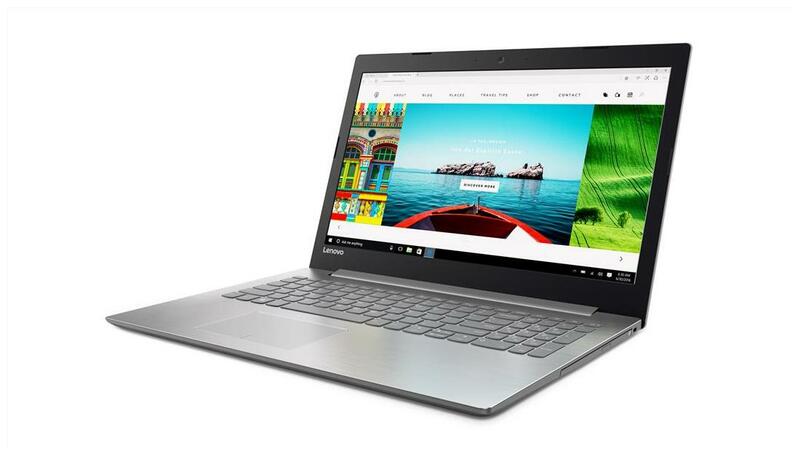 These laptops will be launched across Windows and Chrome ecosystems. While details on what Project Athena laptops will bring to the table are scarce, Intel says that these machines will combine “world-class performance, battery life and connectivity in sleek, beautiful designs.” Laptops under Intel’s Project Athena will aim to bring new user experiences and define benchmarking targets by real-world usage models. By the looks of it, Itel will work closely with laptop makers to co-engineer devices as well as develop components and accelerate their availability. The verification of Project Athena devices will happen through a comprehensive certification process, so users can expect to find some sort of Project Athena branding on these machines. Across the years, Intel has played a key role in driving mainstream adoption of new PC technology. From first connected PCs with integrated Wi-Fi to super thin and light designs, touchscreens and 2 in 1 form factors, Intel has been at the forefront of innovation in the segment. How Project Athena pans out is a story time will tell. We will try and get you more details on the new certification programme as and when Intel opens up about it.